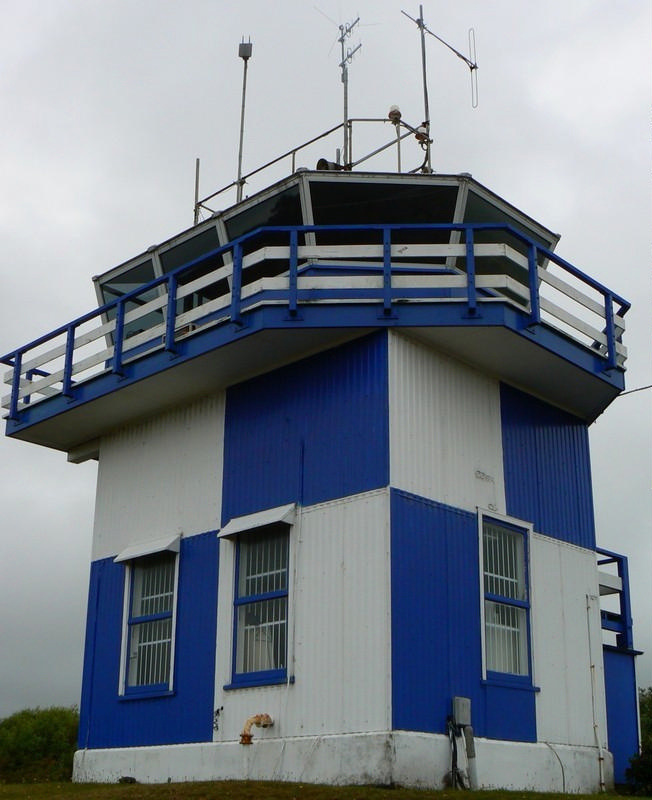 We are a small museum, run by enthusuastic amateurs, in the old Meteorological Building next to the Paraparaumu Airport Control Tower. 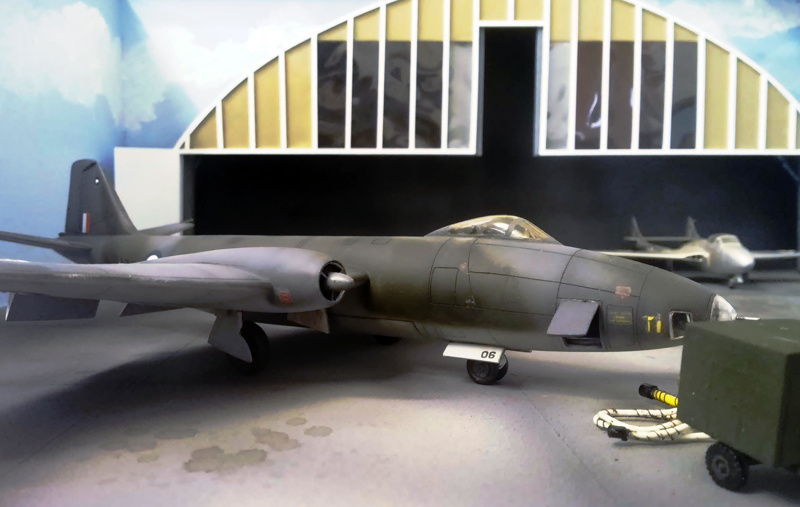 The museum overlooks the airfield runways. 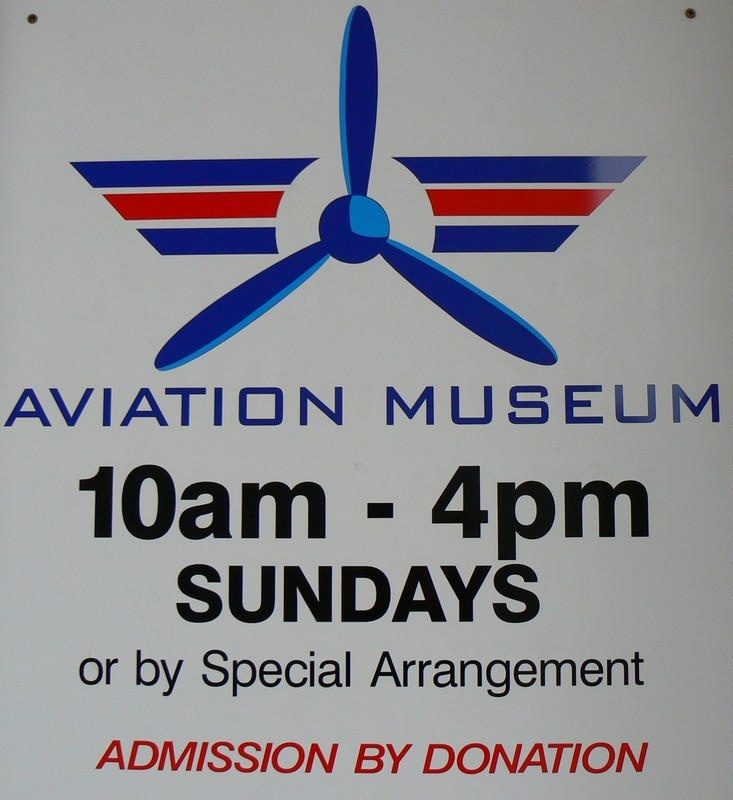 The Museum was opened in January 1995 to preserve New Zealand general aviation history, and in particular the aviation history of the Kapiti district. 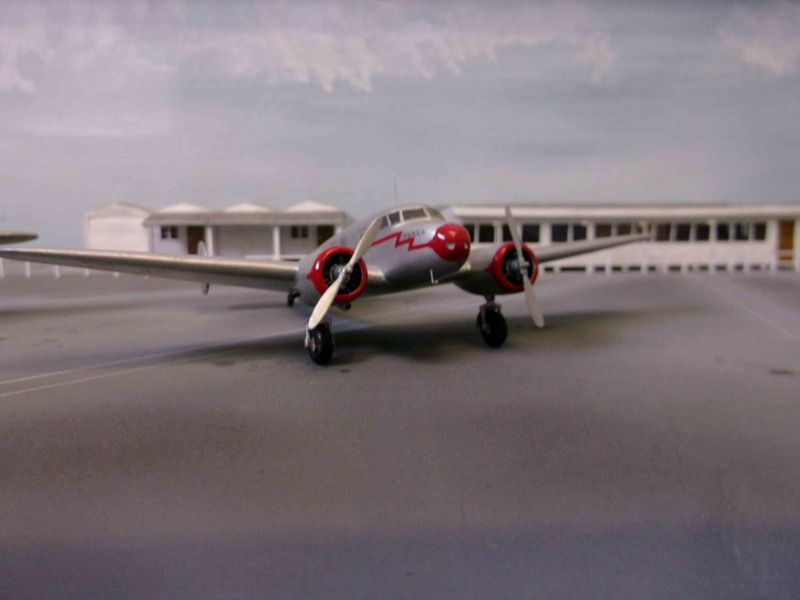 The display of historic photographs of Paraparaumu Airport is probably second to none. 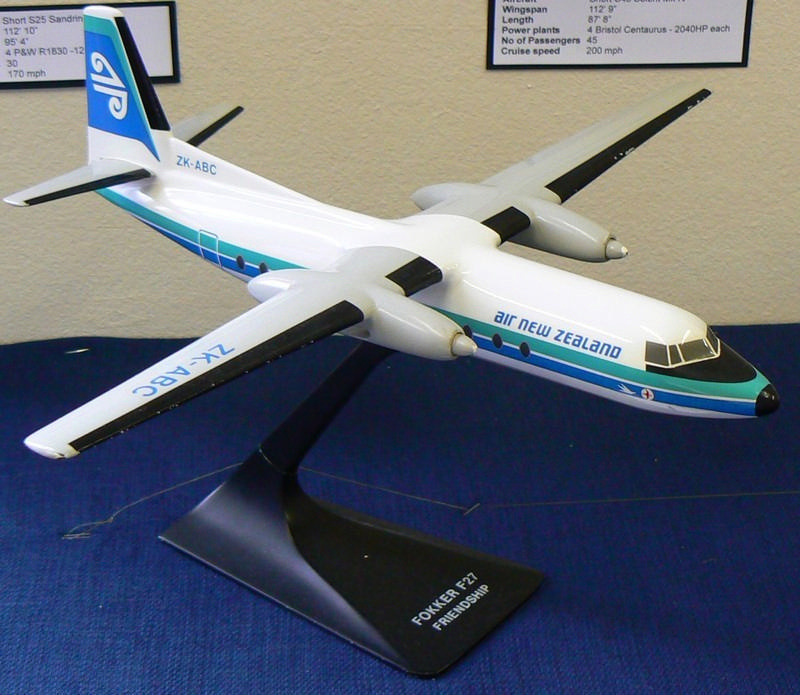 The current main display – Airlines of New Zealand considers the history of air travel in a New Zealand context. 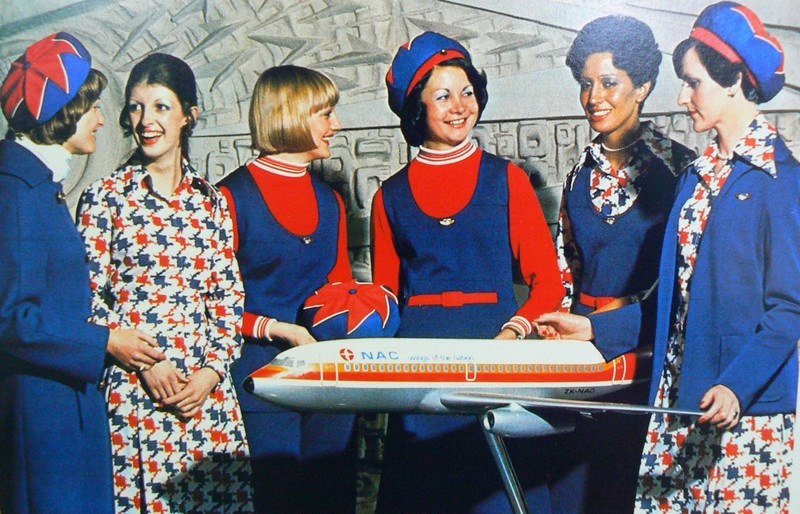 The exhibit traces developments in the aircraft New Zealand airlines have used throughout the twentieth century and into the twenty-first. 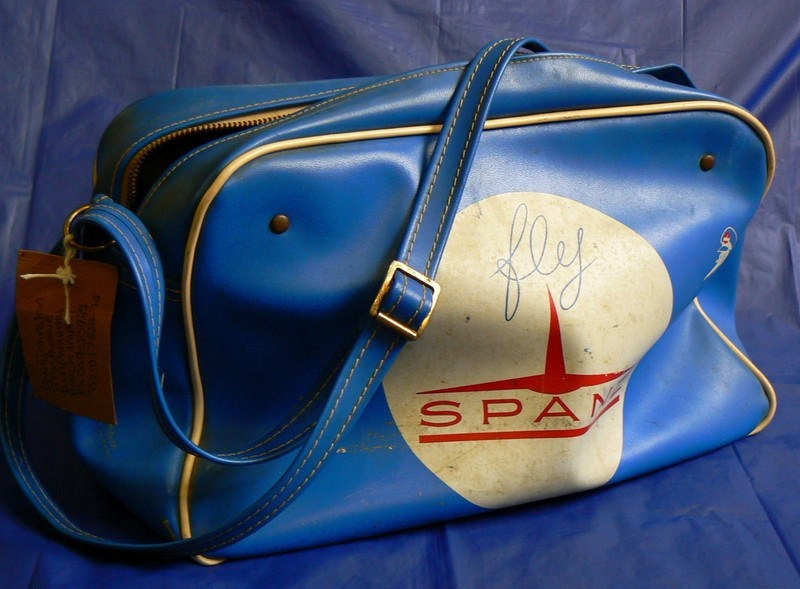 It looks extensively at New Zealand's changing air carriers from East Coast Airways to the New Zealand National Airways Corporation, Tasman Empire Airways Limited and Air New Zealand. 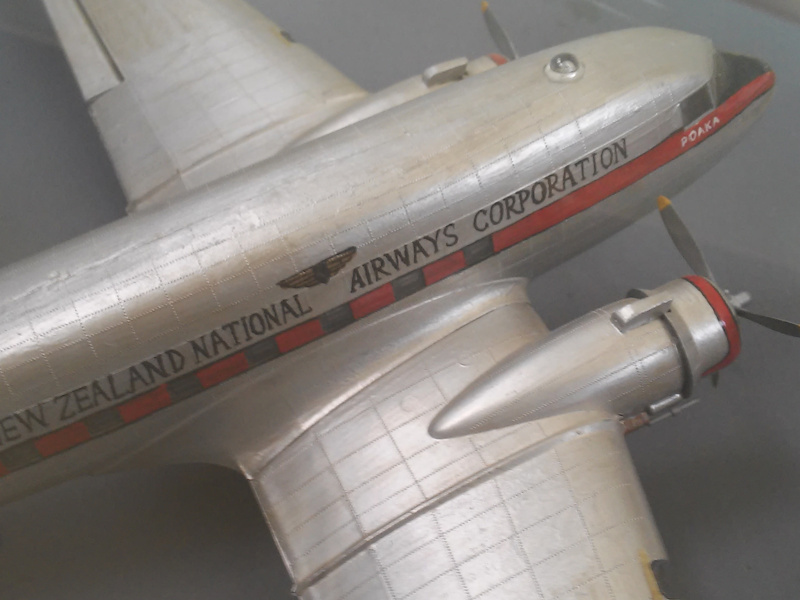 Also examined are some of New Zealand's smaller companies, for example Safe Air, Mt Cook Air, Air Nelson and Eagle Airways. 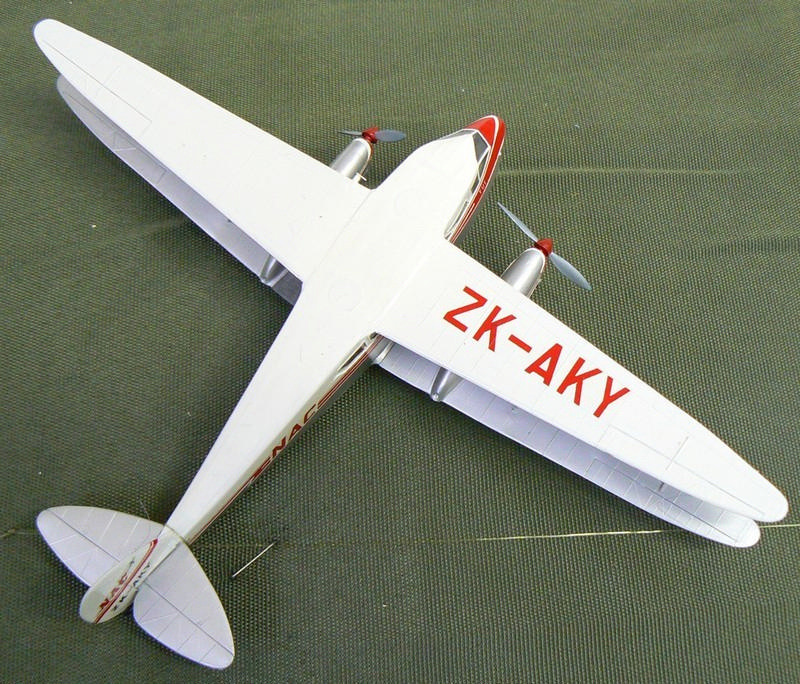 The museum offers an introduction to New Zealands airliner history and illustrates it through reproduced photographs, models and collections of memorabilia from the flights themselves. We are part of the Discover Kapiti Heritage Group, which is a collection of eight museums on the Kapiti Coast. Visit the Discover Kapiti Heritage Group website (http://www.kapitiheritage.org.nz/) for more information.